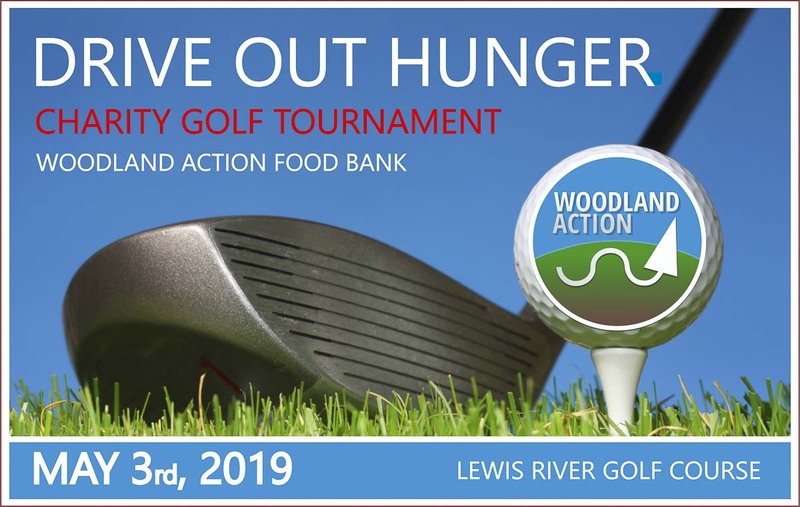 WOODLAND — The Woodland Action Center, a 501c3 non-profit charity providing supplemental food and social services, announced the details for it’s 2nd Annual Charity Golf Tournament to be held on Fri., May 3 at the Lewis River Golf Course. The Woodland Action Center welcomes any and all businesses and organizations to participate and sponsor the event. The golf tournament is Woodland Action’s largest fundraiser with all proceeds raised directly benefiting the charity in their efforts to assist families with supplemental food, employment assistance and emergency supplies. The format for the tournament is a 4-player Scramble with a 9 a.m. start time. There will be Closest To The Pin contests, Putt-a-Potato and Dixon Golf will be sponsoring several on course contests in addition to prizes for the winning and losing teams. There will be raffles for gift baskets and door prizes. A light breakfast is being provided by the events premier sponsor, Luckman Coffee Company with Grace Community Church sponsoring Lunch prepared by The North Fork BBQ Pit.